bsurance has worked closely with UNIQA from the very beginning. 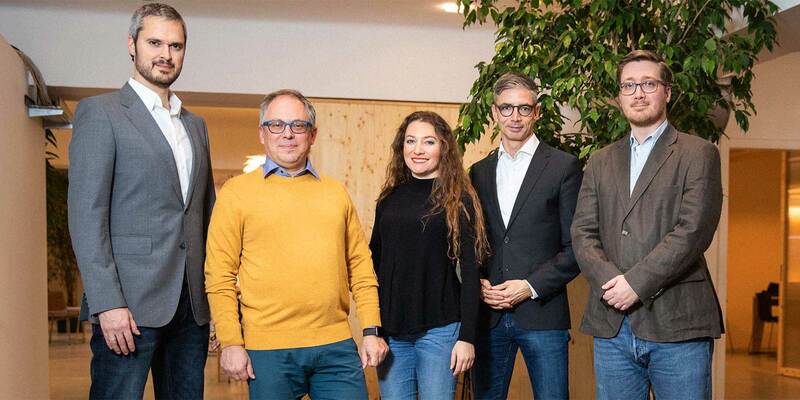 Now UNIQA Ventures, the corporate venture capital arm of Austria’s leading insurance group, has increased its initial investment. In addition, further new investors have been acquired, who – in addition to their financial investment – can offer a strategic benefit and new market access. Schönherr Rechtsanwälte GmbH was responsible for handling of the new investment into the company. “At bsurance, we have invested in an experienced and effective team and a compelling and rapidly upwardly scalable business idea. The exceptional traction of the last few months forms an excellent basis to become the leading digital B2B2C provider in Europe”, says Andreas Nemeth, CEO of UNIQA Ventures, who also clearly underlines the vision of bsurance. The Austrian Insurtech company specialises in “B2B2C” models. Access to the end customer is normally not direct, but exclusively via different cooperation partners. These are mainly companies and marketplaces with a large customer base such as trading companies, energy suppliers, electronics retailers, mobility providers or telecom companies, to name just a few of the potential cooperation partners. Together with its cooperation partners, bsurance wants to radically change the way people perceive and take out insurance. The start-up company benefits from noticeable changes in customer behaviour. The focus on B2B2C models and annex distribution – where insurance products are offered in combination with other services or products – pays off. In the background and without effort for the cooperation partner, the cloud-based digital platform from bsurance enables the fully automated handling of all insurance processes, including policy creation in real time. New cooperation partners are connected via an easy-to-integrate API interface. In order to be able to guarantee an excellent customer experience, processing partners operating throughout Europe are handling customer care and claims processing. The fact that bsurance has chosen the right approach is also confirmed by the experts at the Digital Insurance Agenda (DIA) industry conference, who have just ranked bsurance – alongside companies such as Lemonade, wefox and Trov – among the top 100 most promising Insurtech start-ups in Europe. The Austrian Insurtech company bsurance was founded in November 2017 and specialises in B2B2C business models in the insurance sector. The company’s strategic partners are Munich Re and UNIQA. bsurance focuses on the implementation of tailor-made insurance products directly into the sales channels of companies with a large client base or transactions.